New Delhi: As many as 21,000 low birth-weight babies have been identified in Andhra Pradesh, Madhya Pradesh and Chattisgarh, who were born between October 2017 and October 2018, Women and Child Development Minister Maneka Gandhi said Friday. New Delhi: Six months of yoga lifestyle "significantly reduces" blood pressure in pre-hypertensive patients, a new study by doctors at a city hospital has claimed. About 68 per cent people in India are protein deficient, while 71 per cent have poor muscle health, a recent survey has pointed out. 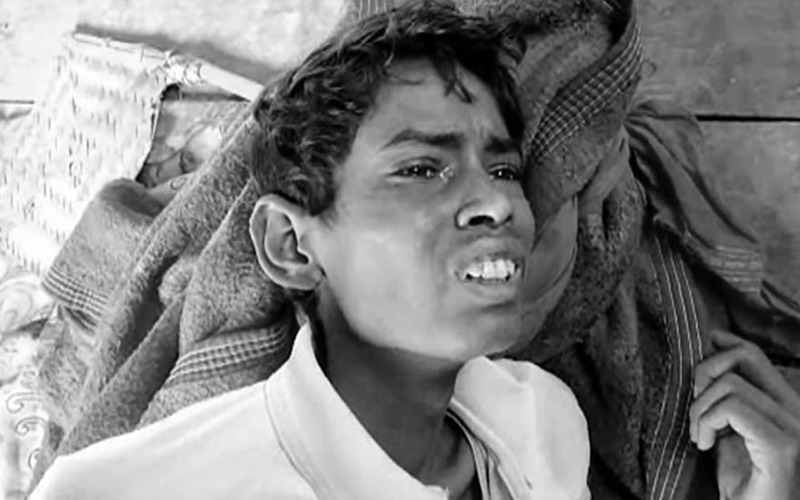 "CM-ji, my older brother died of hunger, please save me," hissed a skeletal figure in a video taken by freelance journalist Anoop Kumar on September 13, 2018. The emaciated face belonged to 26-year-old Feku, who fell into a coma soon after and died in a government hospital at 5:30 a.m. on September 14. They have extremely low weight for their height; the only country with a higher prevalence of child wasting is war-torn South Sudan. So you finish college and are lucky to land a job in a call center. In no time you are spending hours working on your computer, tied to your desk. Soon you start to notice stiffness and slight pain in one side of your neck, then your upper back/shoulder blade area starts to ache and finally you have tingling pain down your arm! In a first, US researchers have identified a new genetic disorder, which was previously described in animal models, in a human patient. There is a need to ban the sale of caffeinated energy drinks to children and young people to tackle obesity and mental health problems, says an expert. 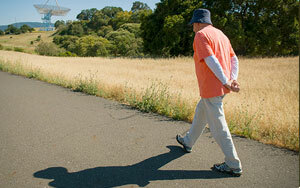 Older adults can prevent their risk of strokes by taking a daily stroll for just 35 minutes a day or four hours a week, say researchers.